Thomas Pieters recently earned special temporary membership on the PGA Tour. PGA Tour rookie Grayson Murray has made quite the splash on social media in 2017. He's not shy about sharing opinions on all kinds of topics, the most recent being international players’ rapid movement up the world golf ranking. It hasn't sat well with some other players. It was a thought originally shared by fellow pro Kelly Kraft, but expounded upon by Murray. It didn’t sit well with Belgian pro Thomas Pieters. Though it took a few days for him to respond, Pieters ridiculed Murray and Kraft Wednesday for "tweeting nonsense" instead of keeping the opinions between themselves. It's amazing to me how fast some of the Asian Tour/ Euro tour guys rise in the world golf rankings. Then, not long later, Byeong Hun An chimed in at Murray, with a bit of a challenge, to which Murray continued the argument. In Pieters’ and An's defense, playing on the European Tour and Asian Tour doesn’t automatically figure golfers into major championships and world golf championships. 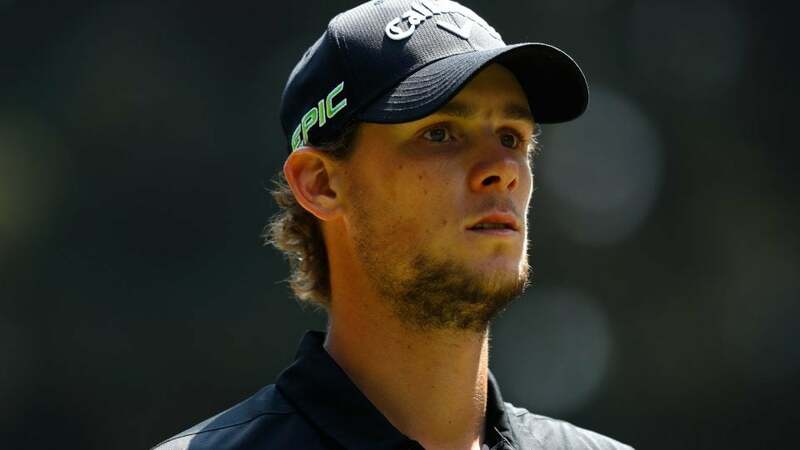 Players must still play good golf – like Pieters has – to reap the benefits. That being said, those benefits are believed to exist. Mark Broadie and Richard J. Rendleman, business professors at Columbia University and the University of North Carolina, respectively, published a paper on the topic in 2013 in the Journal of Quantitative Analysis in Sports. According to their findings, the OWGR displays bias against players who play most of their yearly events on the PGA Tour. You can find the synopsis of their report there.